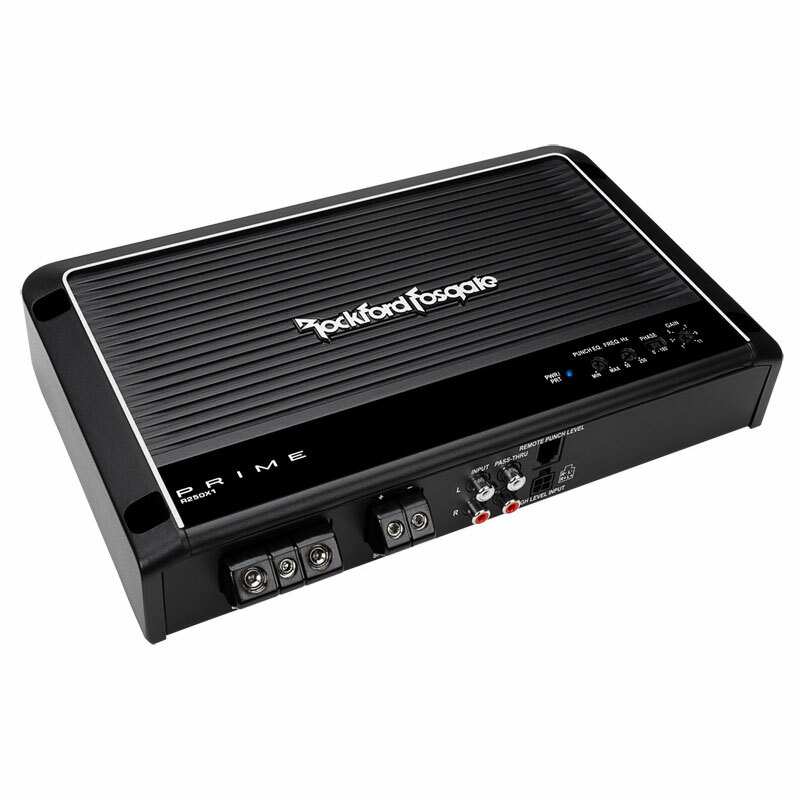 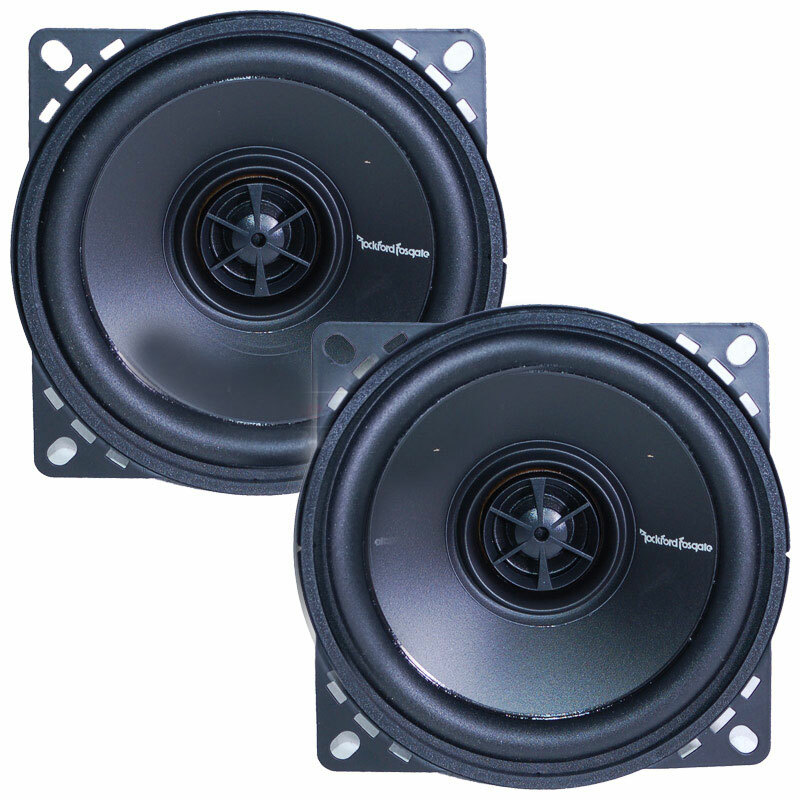 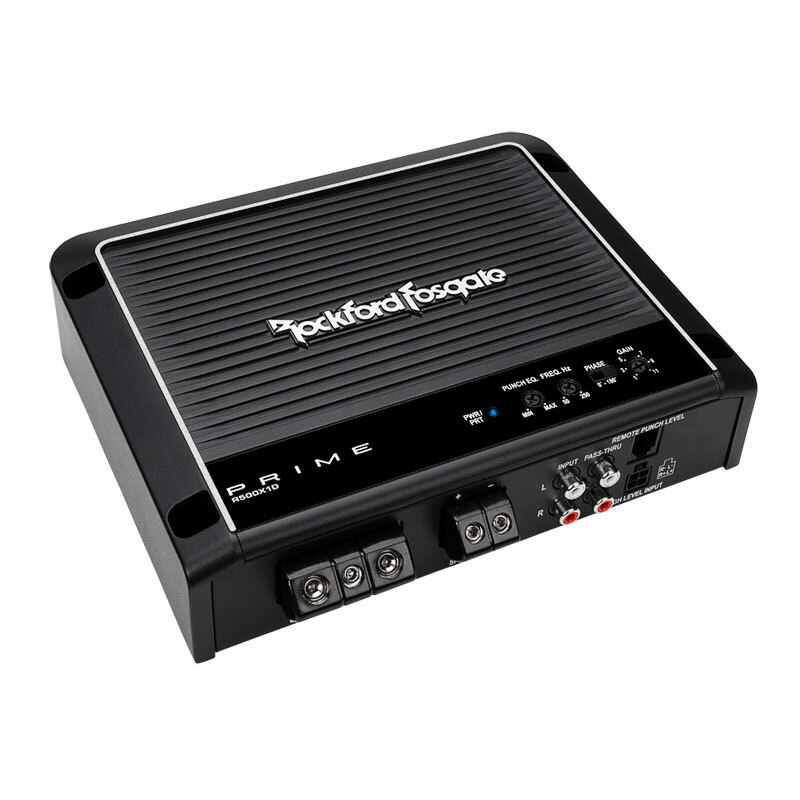 Experience a superb sound from your car by upgrading to the Rockford Fosgage R152-S. 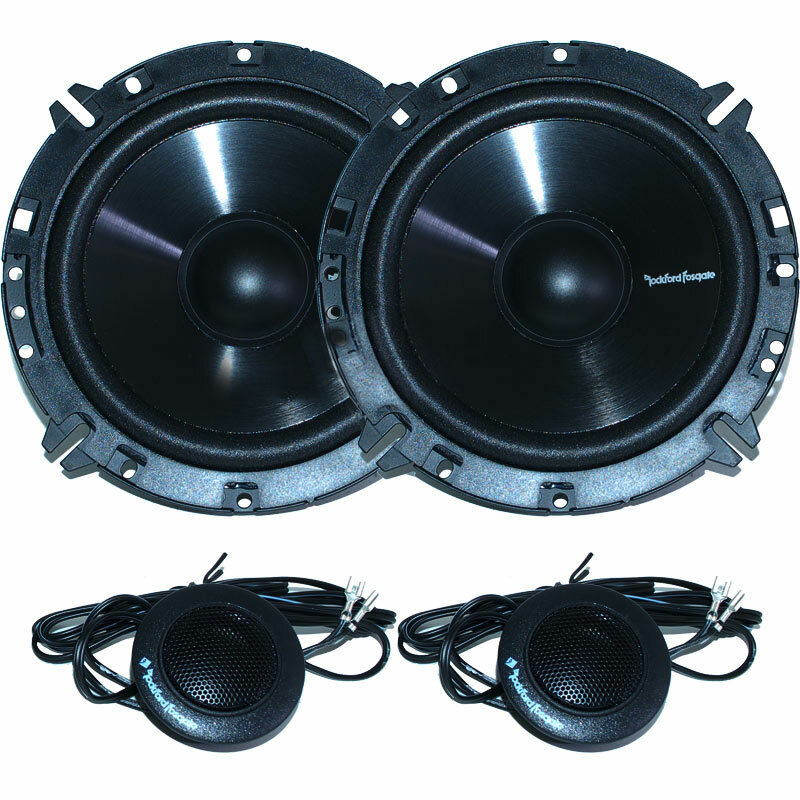 The complete set produces crisp and clear acoutics perfect for your car. 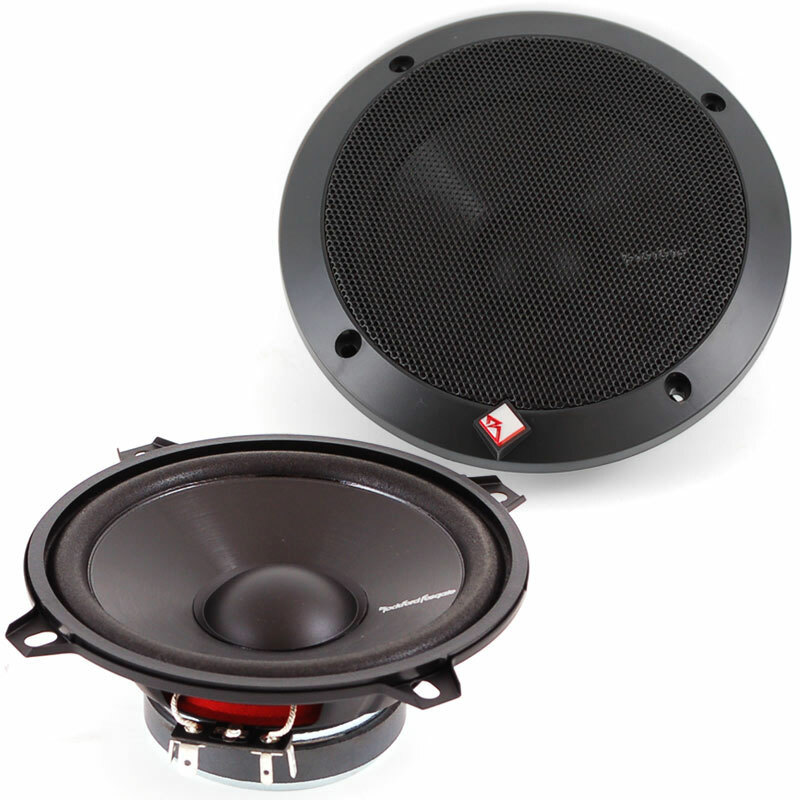 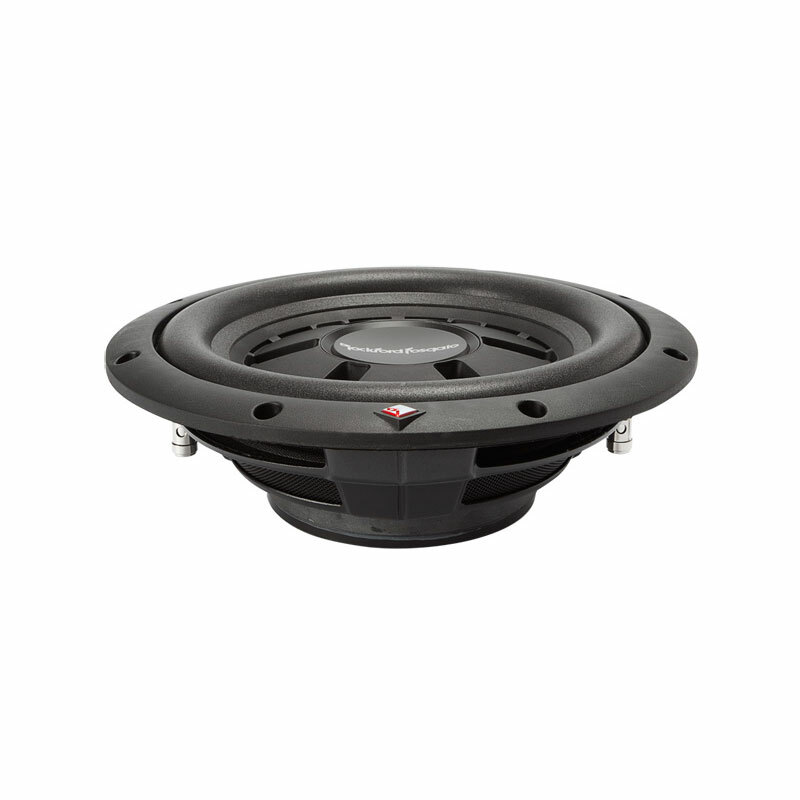 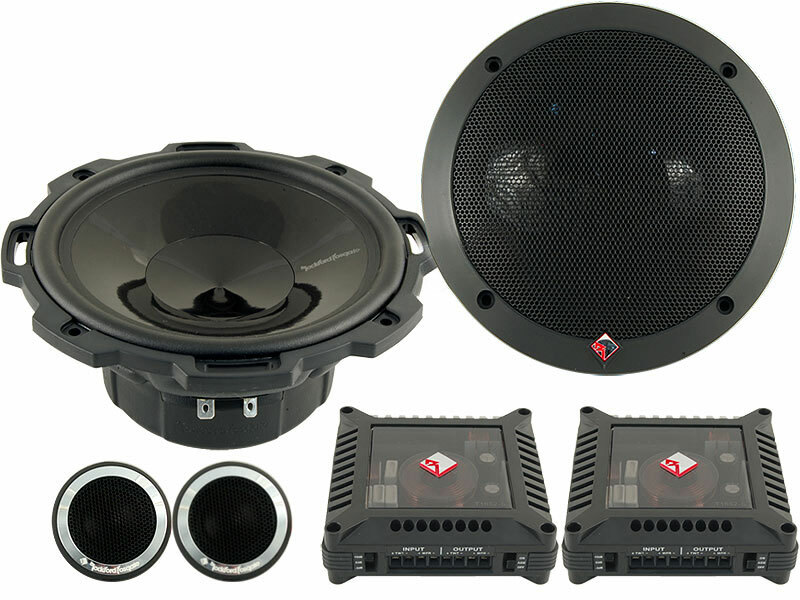 It features 80 watts of power and includes a 1/2" (13mm) mylar balanced dome tweeter.